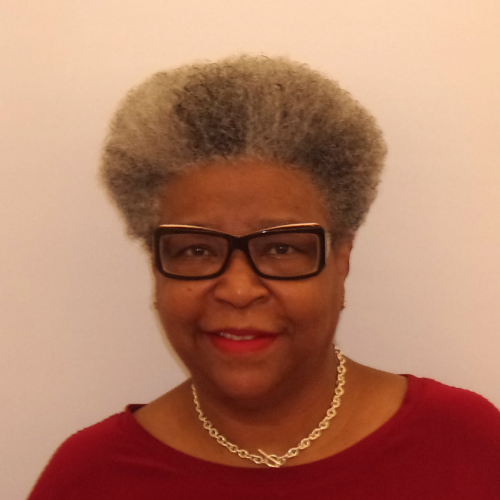 Mary Guinn is a veteran urban educator and leadership consultant with more than thirty years experience providing high-quality educational experiences for students, with a special focus on supporting achievement for students with disabilities. Mary has held superintendent and deputy superintendent roles in four school districts. Prior to serving in district administration, she was a principal and special educator. Throughout her career, Mary has successfully led efforts to close the achievement gap among student groups and schools. Her work in Tulsa Public Schools as deputy superintendent and chief academic officer contributed to the district and schools’ removal from the state’s “needs improvement” list. As principal, she reformed the lowest-achieving school in the Little Rock (AR) School District into a nationally recognized magnet school earning Redbook’s “Best of the States” and Business Week’s “Quality School of Choice” awards. Mary now provides leadership support and mentoring to aspiring and newly appointed superintendents, central office administrators, principals and experienced principals as a school turn-around partner.